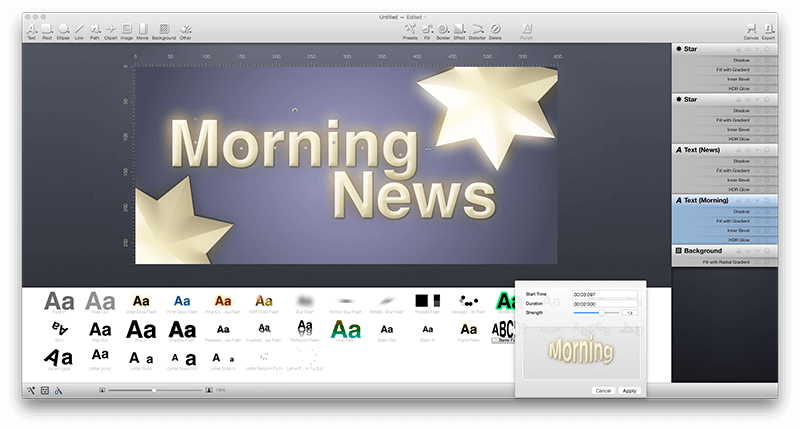 Today’s list is created specifically for Mac users looking to find awesome cartoon video makers and video editors. We have provided here mixed categories of software that are ideal to make an entire feature film for animation artists and professionals, and tools that are excellent for creating presentations or explainer videos for non-animators. Take your pick, and make the most out of it! 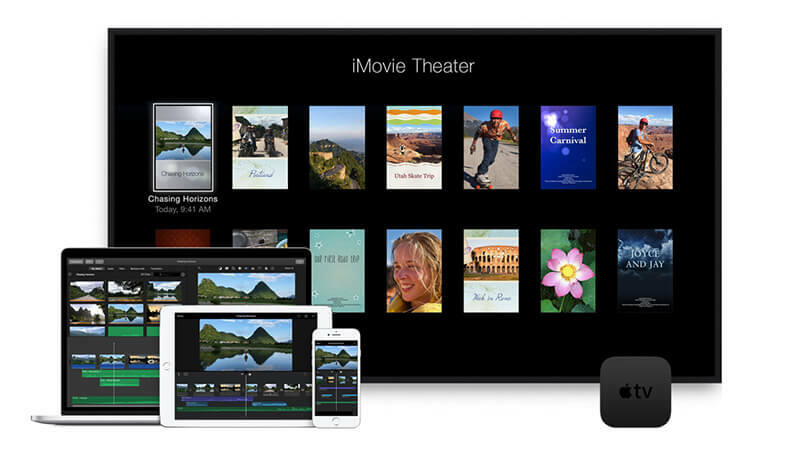 iMovie is Apple’s very own video editing app, offering enticing 4K resolution for HD cinema quality. You can use it the best for stop motion cartoon videos. It’s streamlined and intuitive designing and editing features are focused on creating cinematic graphics, and movie clips, with built in features for special effects, sound and voiceover, green screen effects and a lot more. You can access your project, from multiple Apple devices, including iPhone, iPad and your Mac desktop with its cross platform functionality and smart interface. Once your project is ready you can instantly share your video on Youtube and other platforms, right from your timeline. 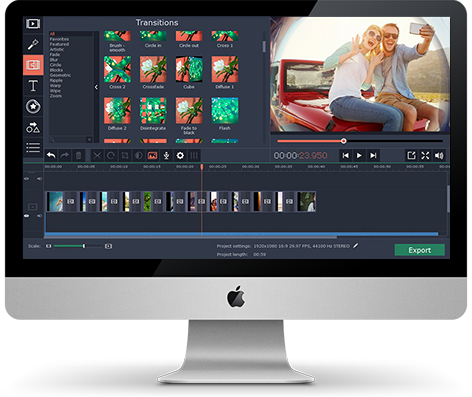 Movavi is a powerful video creation and editing platform. You can import images, sound, graphics, video or webcam footage, and even clips from TV tuners and VHS tapes. It lets you create short clips, or short films, complete with animated titles, intro music and credits, in a fast and seamless functionality. 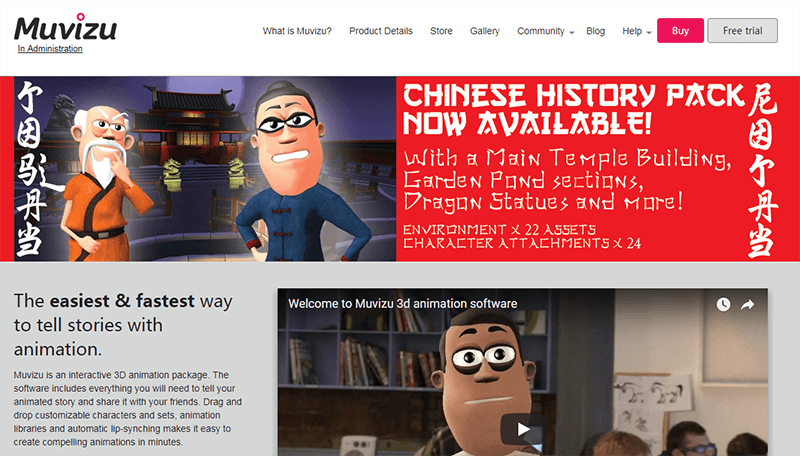 Muvizu is a complete cartoon creation and video making package, that streamlines on 3D animation and graphics, complete with drag and drop pre-set characters, background and scenes, auto lip syncing, rapid rendering and lighting system. It channels wide opportunities for designers, explainer videos, business presentation and educational videos. 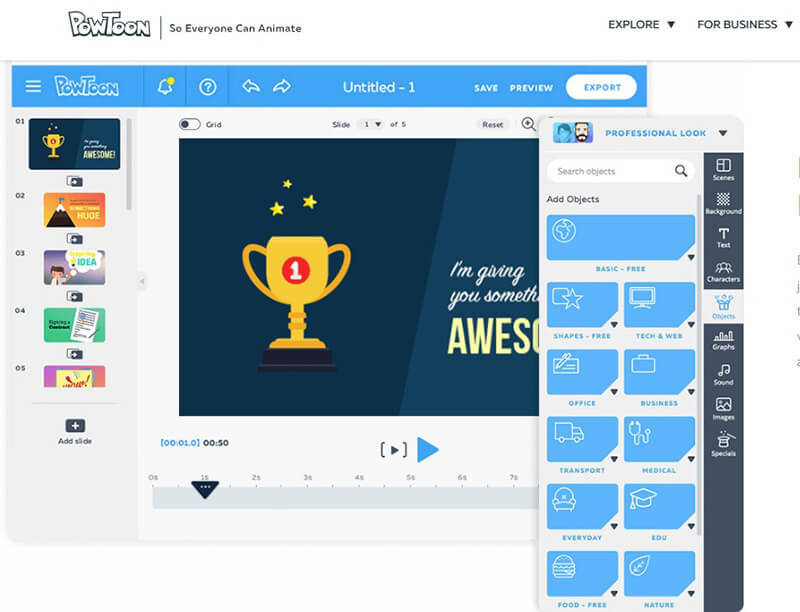 Powtoon is for everyone, everything, and Mac users. 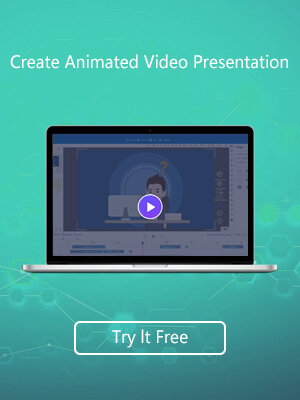 This super easy and fun cartoon video maker is awesome for making business presentations, school projects, or creative art. Animationist by Synium Software is a total resource for the whole plethora of title art, that can be entirely based on key frames. Think user defined video titles, intros, narration, subtitles, and special effects. You can get a good lot of preset samples, featured with a powerful sequencer technology, allows playback with instant rendering, and real time display. 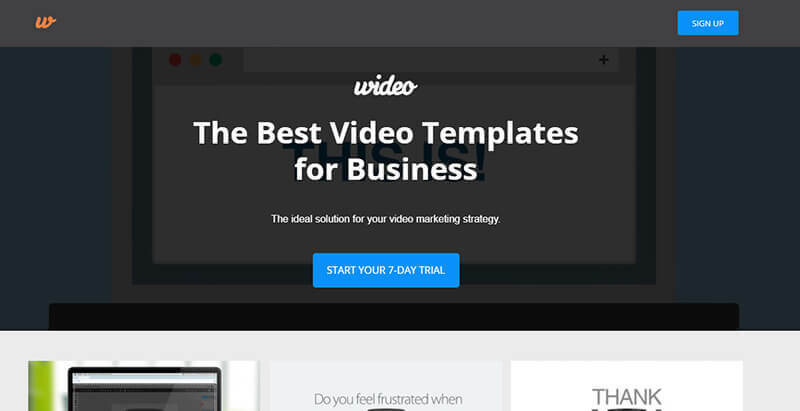 Wideois an online animation video maker platform that makes a simple yet powerful effort focused on cartoon videos for business oriented content. However, with the diverse templates and objects, you can pretty much use it for “everything else”. With drag and drop feature, you can animate create your scenes in minutes. And the best part is you it’s free and web based, no need to download anything. Toon Boom is one of the most popular animated movie makers that’s commonly used by world’s topstudios like Disney, Cartoon Network andNickelodeon.The platform offers bitmap and vector based cartoon designing and video animation tools, for movies, short clips, adverts, educational and promotional content, in high quilty videos, with built in features for character animation, lip syncing, scene transition and rigging tools.. Added with the software, you can get wide learning resources to polish your craft. 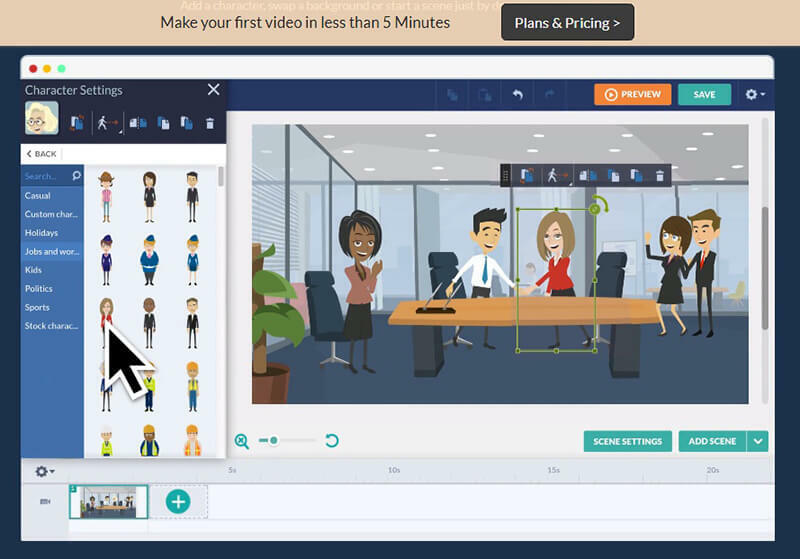 Go Animate offers a flexible workflow for seamless DIY cartoon video making on it’s web based platform. You will finda simple to use interface that is packed with tools for storyboarding,diverse pre-set characters, objects and backgrounds, with unlimited customization abilities. You will get voice recording with automatic lip syncing feature, drag and drop facilities. It has cloud based storage as well, so you can publish and host your content and share it in other platforms, like YouTube, Facebook and Blogger.